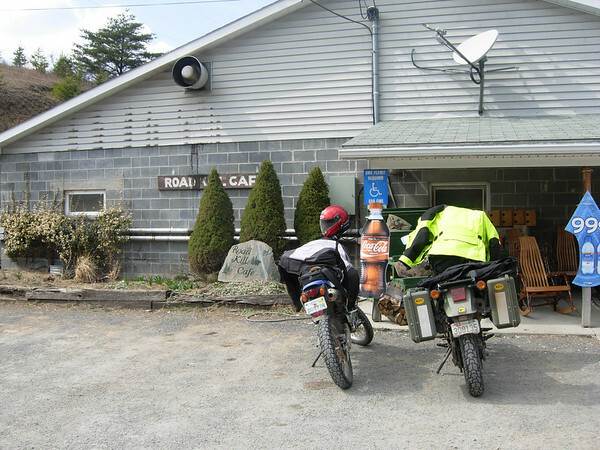 Roadkill Cafe - DAMN Riders - No rules, Just ride! 20 minutes for you guys camping at Greenridge. 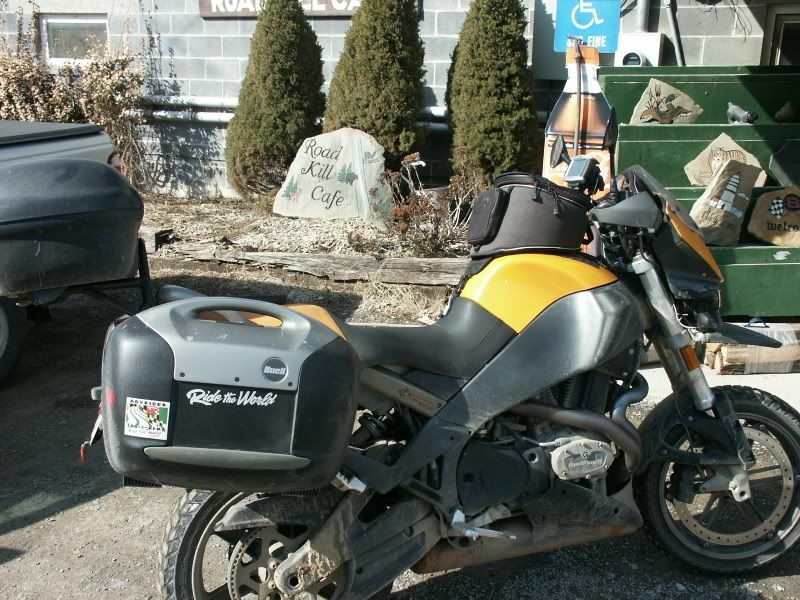 Sorry No GPS on the KLR yet, so no coordinates. 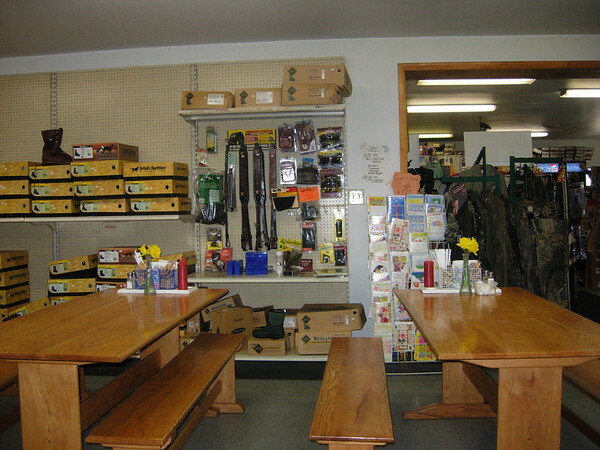 The Road Kill Cafe offers good food, cabins, grocery, and ammo. Directions: 3 Exits: 68-64-62 off I-68. Scenic Rt. 40 to fork in rd/Green Ridge Rd. Turn onto Green Ridge and head straight to restaurant. We ought to do a DAMN breakfast ride! Yum that pie looks good. Thursday night Ribs are great. 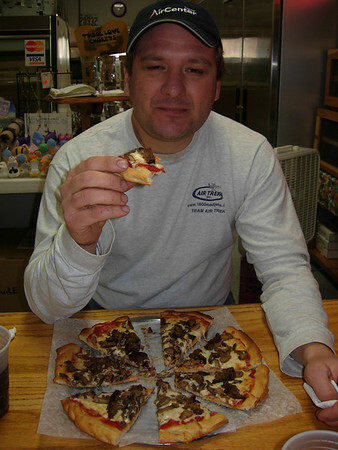 Yep, yummy food there. I highly recommend the ham and bean soup.